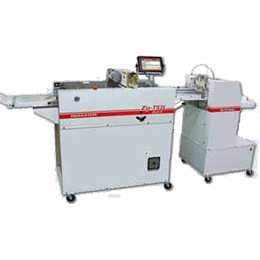 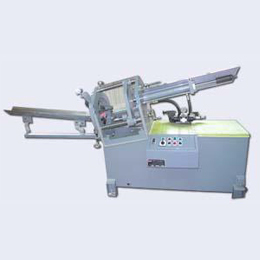 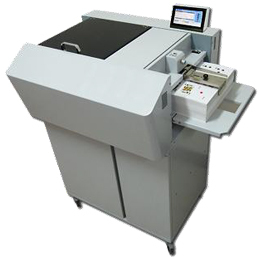 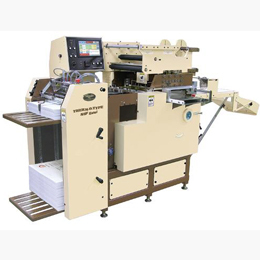 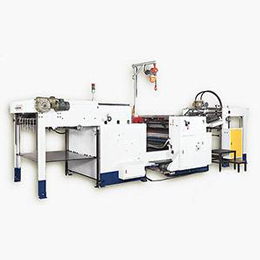 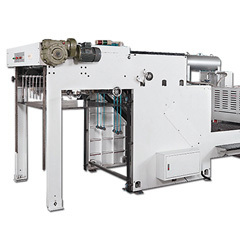 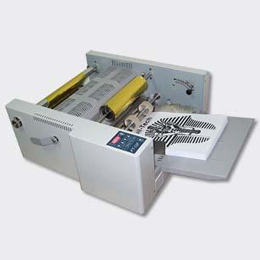 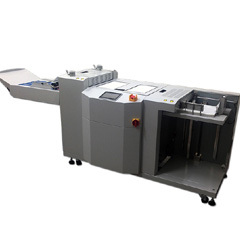 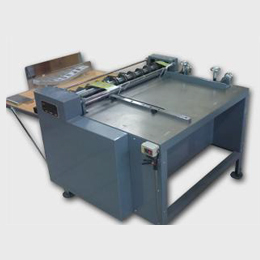 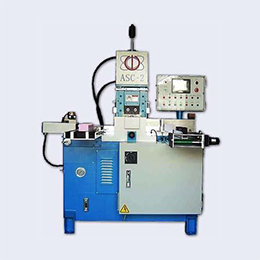 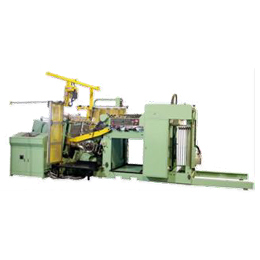 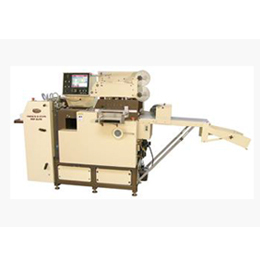 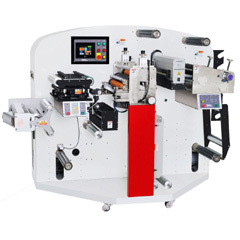 The reliability of DG-780 is designed for die cutting and foil stamping purpose including auto air feeder, two foil draw, and quick change foil plate and auto delivery device on various post printing jobs. 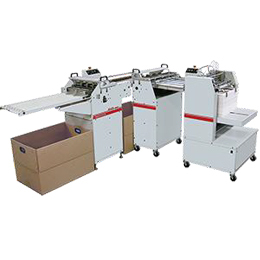 The processing materials including sticker, labels/tags, card board, metal films, plastic films and corrugated paper etc. 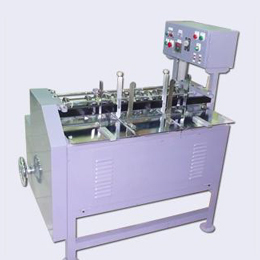 Equipped with deep air suction feeder on automatic feeding, side lay, front lay and deep delivery device. 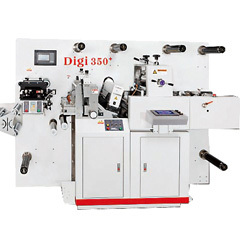 User friendly digital color touch screen use for to set up various parameters and save jobs for repeat works. 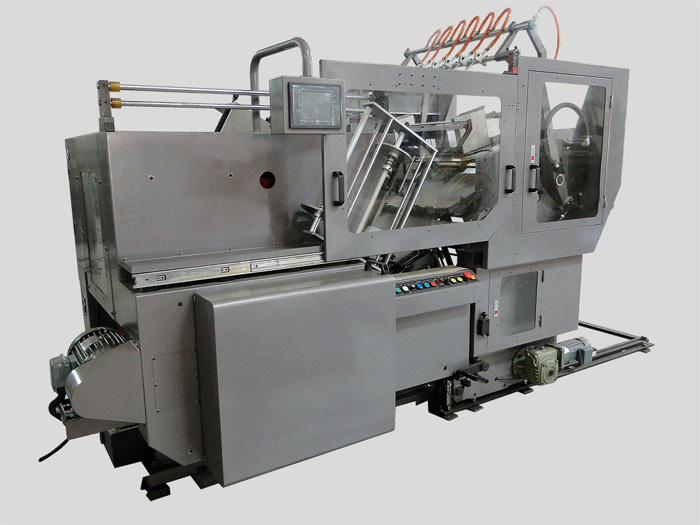 DG-780 capable on economic and high productivity by 2200 sheets/ hour.